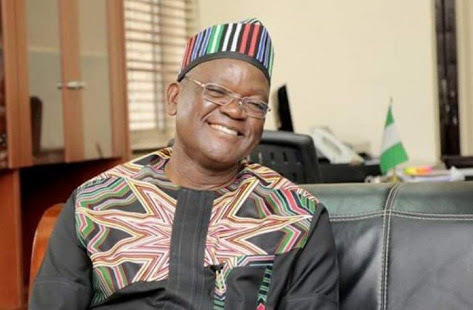 Benue State Governor, Samuel Ortom, has reacted to reports of the impeachment notice served him by eight members of the State’s House of Assembly on Monday. The lawmakers - Adanyi Benjamin, Terhemba Chabo, Benjamin Nungwa, Bem Mngutyo, Adams Okloho, James Okefe and Nick Eworo - moved for the governor’s impeachment without the required number. Speaking to Daily Post on the development through his Chief Press Secretary, Terver Akase, Ortom said he was still the governor of the State, adding that the lawmakers lack the constitutional powers to remove him from office. “He has done nothing to vacate that injunction so whatever he did stands null and void."